DONNA — Police here are looking for a suspect in a fatal shooting Saturday night outside a Stripes convenience store. Police believe 38-year-old Fidencio Alberto Castillo of the Donna-Alamo area shot 33-year-old Efren Quiroz Jr. on March 17 as Quiroz exited the Stripes located at 1009 West Frontage Road. The shooting took place just before 10 p.m., according to a police press release. 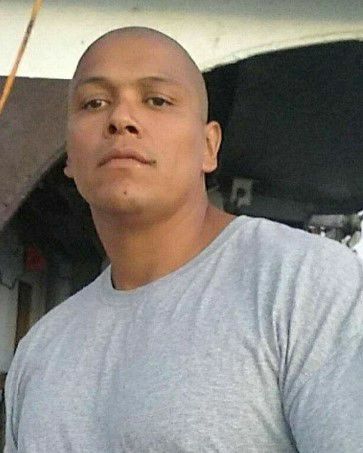 Donna police have issued an arrest warrant for Castillo on the charge of murder and the U.S. Marshalls Service is working with them to locate him. Anyone with information on Castillo’s whereabouts is asked to call Donna Crime Stoppers at (956) 464-8477 or the Donna Police Department at (956) 464-4481.